Compact, lightweight, portable & quiet. 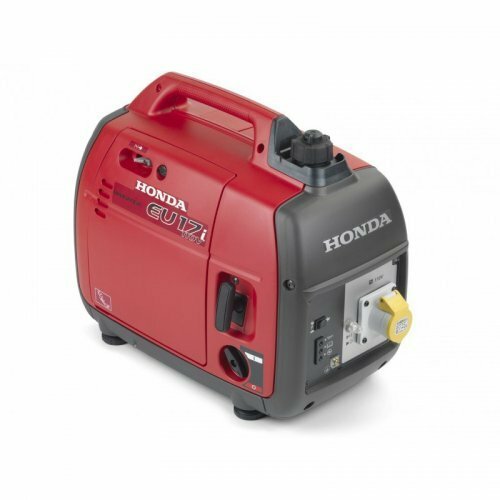 This generator features Inverter technology for clean power. This generator weighs 21Kg. Oil capacity: 0.4 litre with Oil Alert. Run time: Up to 10hrs. Fuel tank capacity: 4.1 litres.